When one thinks of Salvatore Ferragamo’s Vara, one typically pictures the Italian label’s signature pumps furnished with the elegant bow and logo hardware. It’s also well-known that many out there swear by the Vara pumps, one for its iconic good looks and two for how comfortable they are on the feet. So it is only natural that the line has been extended and now includes everything from bracelets to SLGs, along with this new collection of bags known as the Vara Rainbow that’s part of the Pre-Spring 2018 collection. While the bag features a streamlined single-toned leather exterior in a number of colours and two finishes (calfskin and patent leather), the rainbow in Vara Rainbow can be found in the bag’s back pocket, which opens to reveal a gusseted interior finished in the colours of the rainbow. 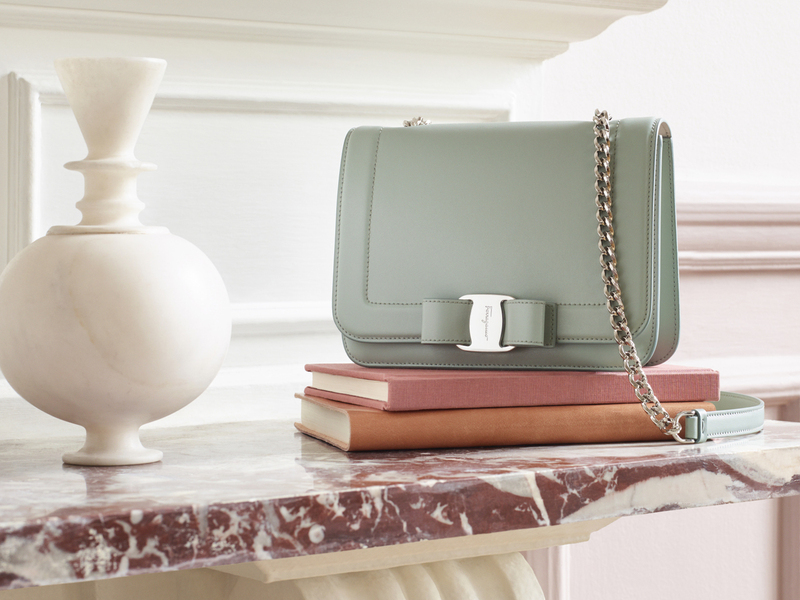 The bag, on the other hand, unclasps via the bow ornament and opens to a pale-coloured interior that’s also furnished with another zippered compartment, great for your extra bits and bobs. Available in a single size, the Vara Rainbow measures 20 cm by 15 cm and makes for a great small crossbody bag, thanks to the addition of an adjustable chain shoulder strap. 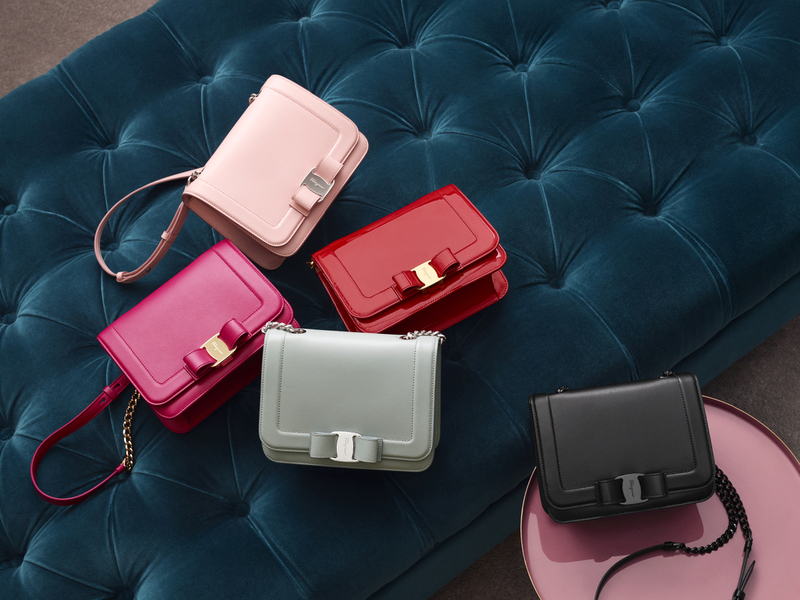 Available in 5 different colours, Begonia, Bon Bon, Black and Opal come in a smooth calfskin exterior, while Red comes in a patent leather finish for true Ferragamo purists who love the shiny leather texture. The best part? The Vara Rainbow is priced at just SGD1990 and is now available at our local boutiques. Love the shoes? Now you can pick up the matching bag as well.